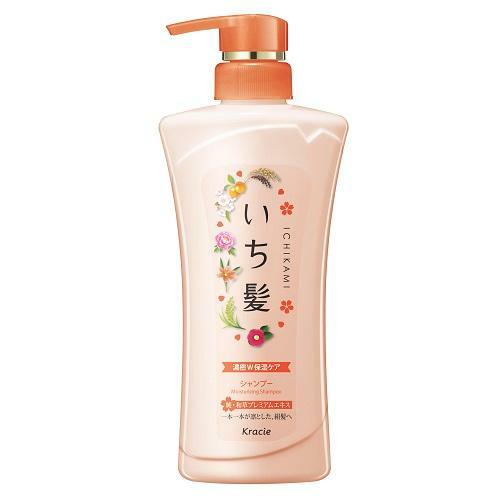 ・ Creates a thick foam that repairs damage caused by dryness and protects against further damage. Replenishes moisture and leaves hair smooth and manageable. 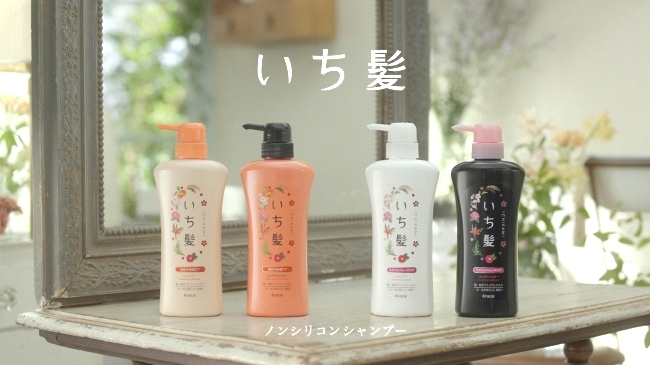 ・ Silicone-free shampoo containing amino acid based surfactants*1 derived from vegetables.